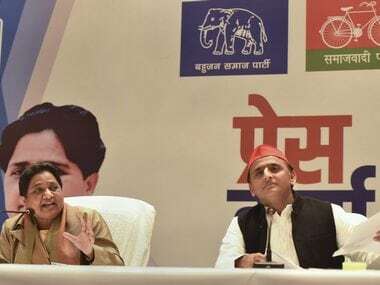 Both the SP and BSP are strong players in state politics, which means that there is a strong presence of both the parties on literally every seat in the state. 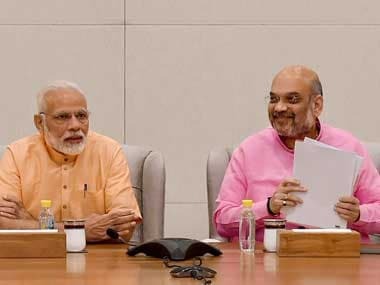 Amit Shah will inaugurate the meeting, the biggest ever for its national council with the party expecting participation of close to 12,000 members. Narendra Modi will deliver the concluding speech on Saturday. 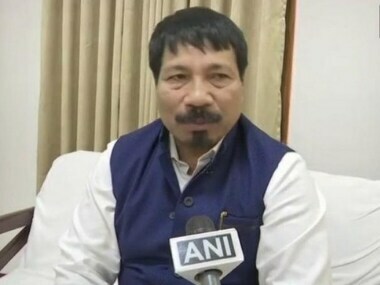 BJP's ally in Assam Asom Gana Parishad (AGP) has decided to walk out of the National Democratic Alliance, reports said on Monday. 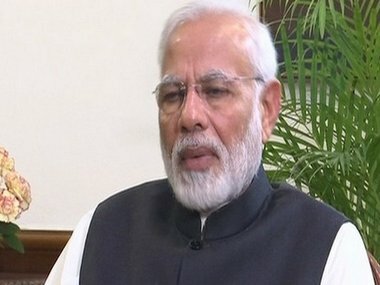 The development comes days after Prime Minister Narendra Modi said his government was working to ensure the proposed Citizenship (Amendment) Bill, 2016 gets Parliament nod. 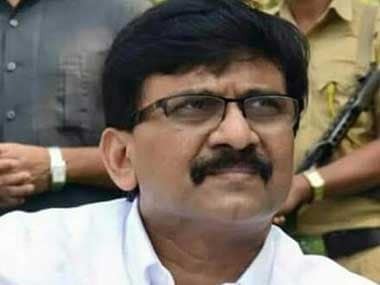 Raut, the executive editor of the Shiv Sena mouthpiece 'Saamana', wrote in his Sunday column in the newspaper that Prime Minister Narendra Modi's stature has "declined" while that of Congress president Rahul Gandhi has risen. 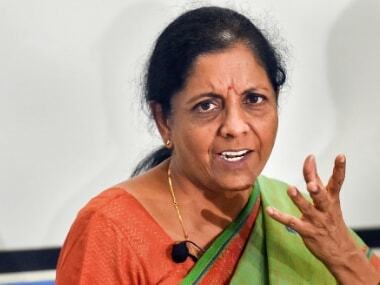 The BJP has appointed poll in-charges for Tamil Nadu, Puducherry and Uttar Pradesh, among other states, in view of the upcoming Lok Sabha polls. 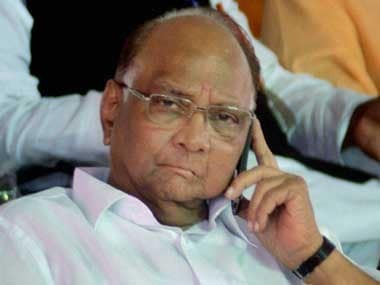 Earlier on Saturday, Jayant Patil met NCP chief Sharad Pawar along with party workers from Ahmednagar. 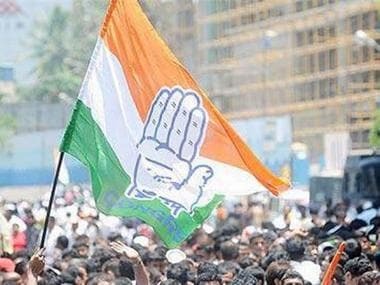 Requesting anonymity, an NCP leader said the party will get the Ahmednagar seat. 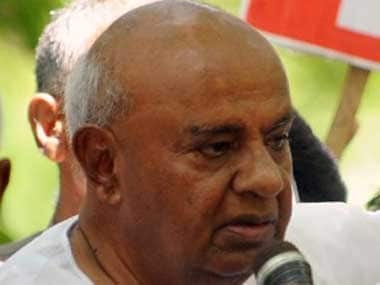 Kumaraswamy and JD(S) leader PGR Sindhia also said Congress cannot take the party's leaders for granted just because they are in a coalition. Five years after the NDA came to power, it’s the BJP's image that has become larger and is tarnishing the Narendra Modi brand. 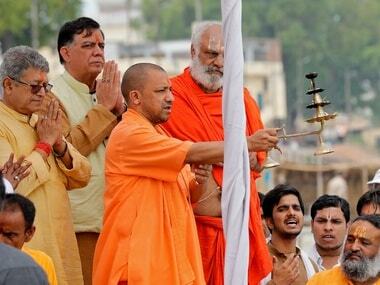 In March, Yogi Adityanath will complete two years as Uttar Pradesh chief minister. Ahead of that milestone, the unlikely administrator of India's largest state speaks to Firstpost about the challenges he faced changing Uttar Pradesh's perception, being led down the garden path by bureaucrats and his interpretation of the Constitution. Rajasthan's urban development and housing minister Shanti Kumar Dhariwal will be the coordinator of the committee set up to review the decisions taken by the previous government in the last six months. Energy minister BD Kalla and food and civil supply minister Ramesh Meena will be the members of the committee.